special cloth is also effective for cleaning lenses, optics & glasses. contains no chemical binding materials or bleach. 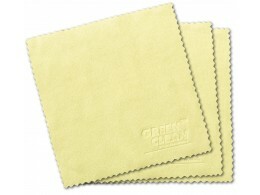 absorption qualities necessary to make this particular cleaning process so effective.